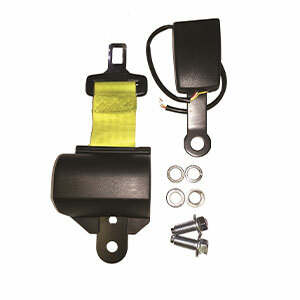 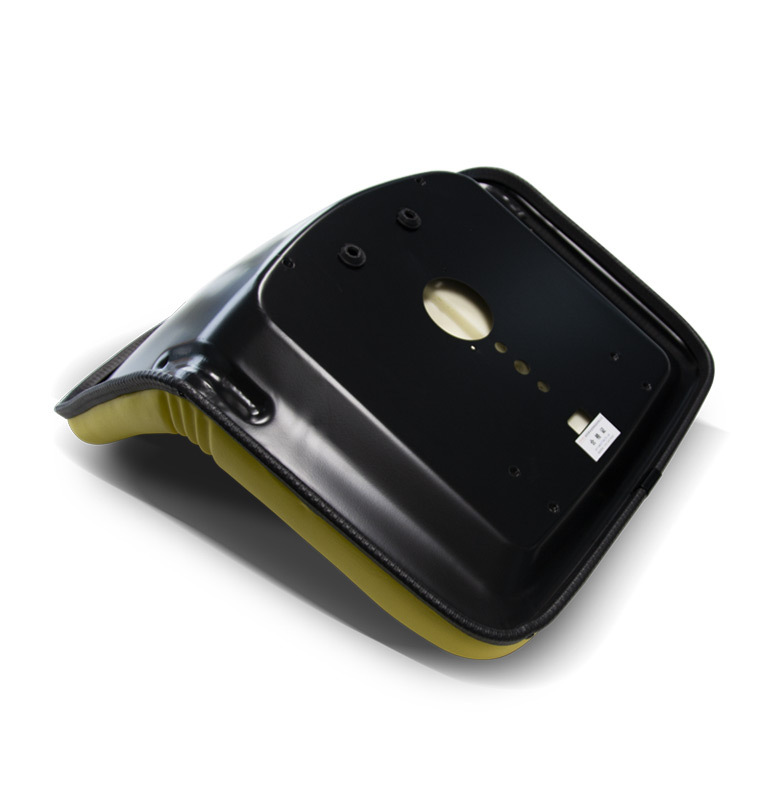 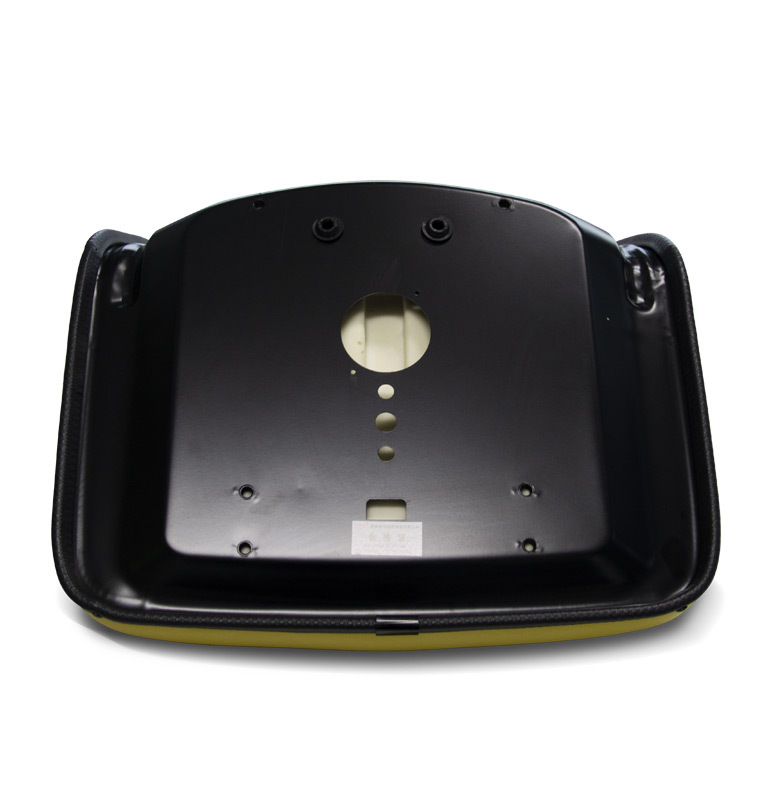 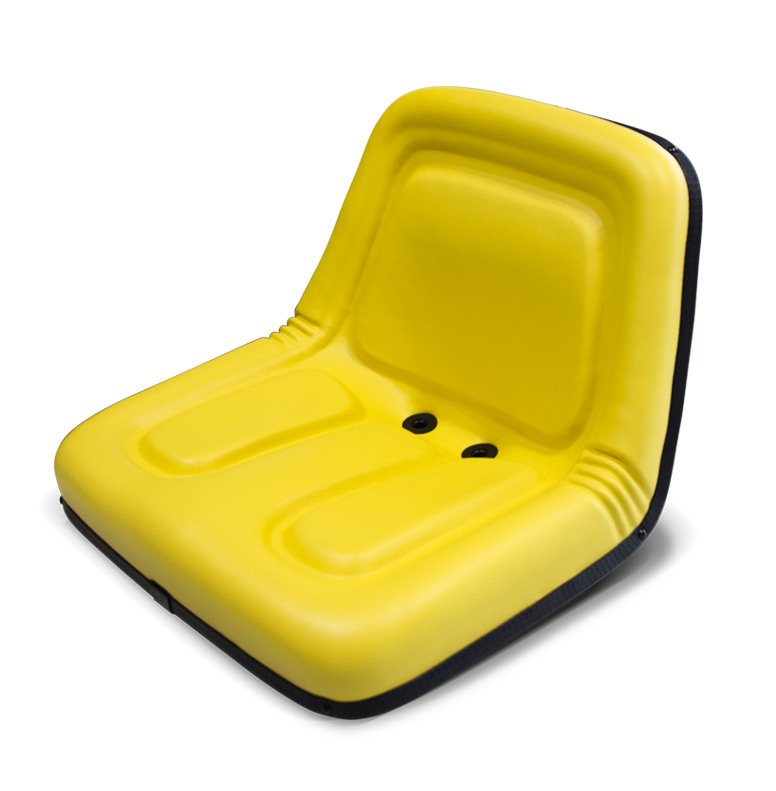 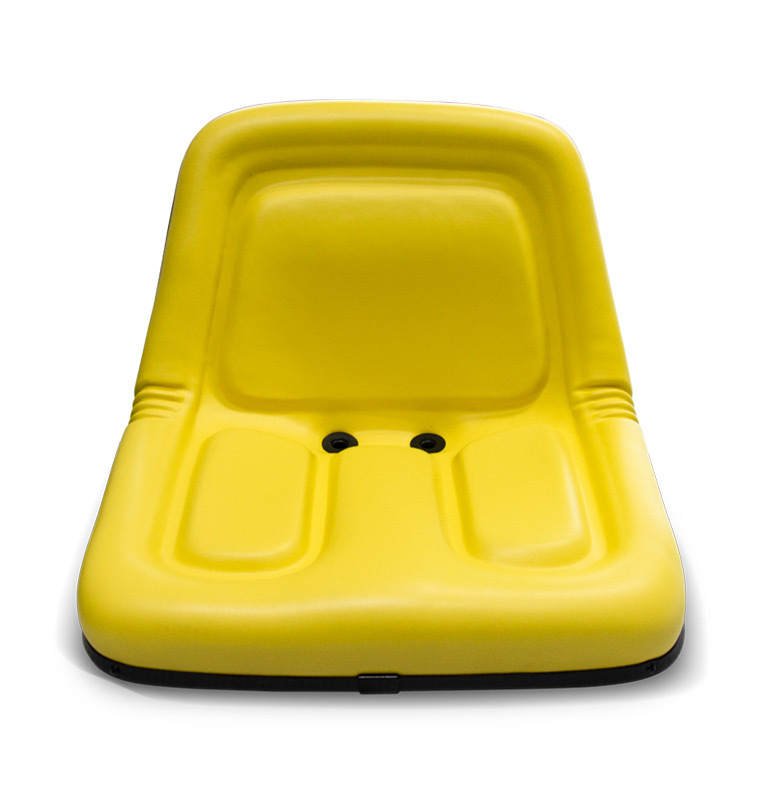 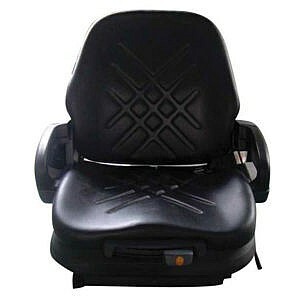 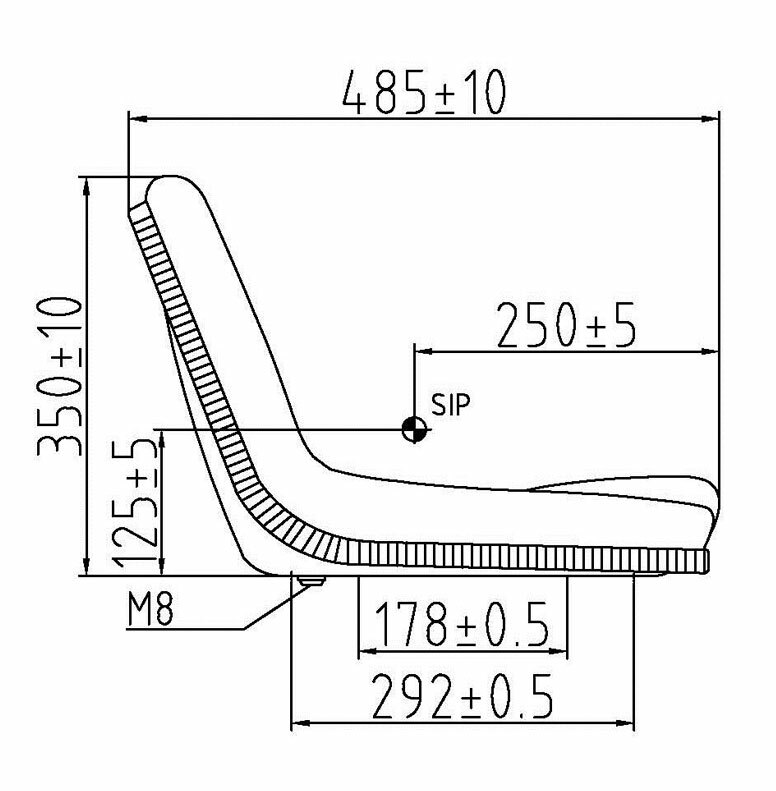 This Lawn mower seat features ergonomic high backrest designed for agricultural machinery. 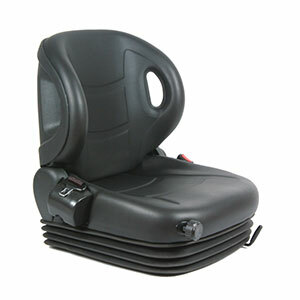 The cushion and the backrest are both manufactured by employing freeze vacuum foaming methods for added comfort. 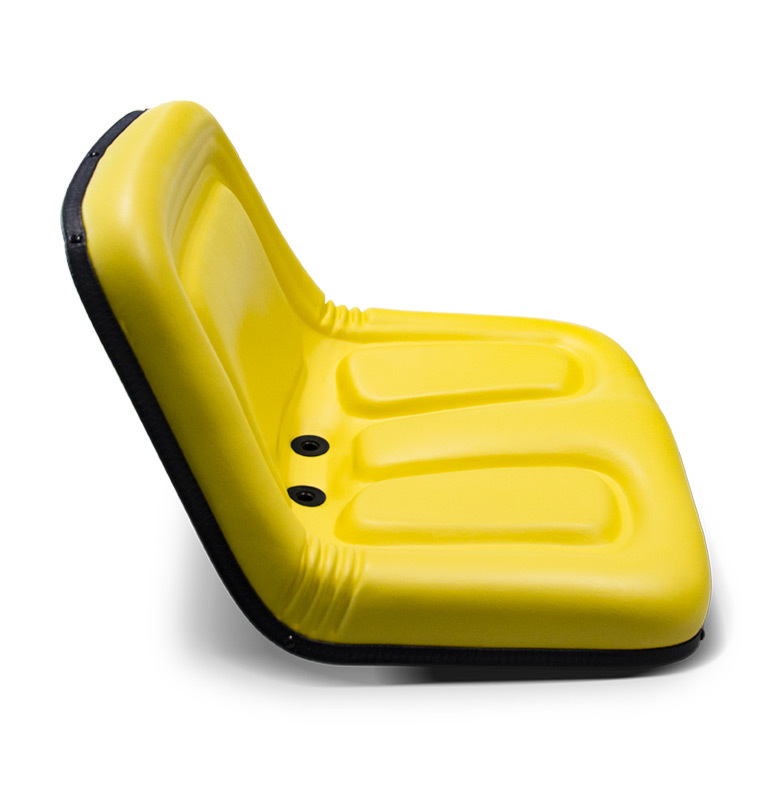 The seat’s frame is simple and durable in design. 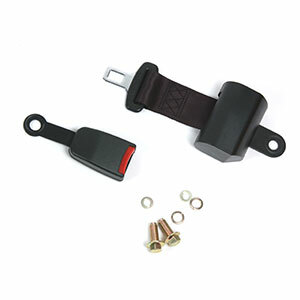 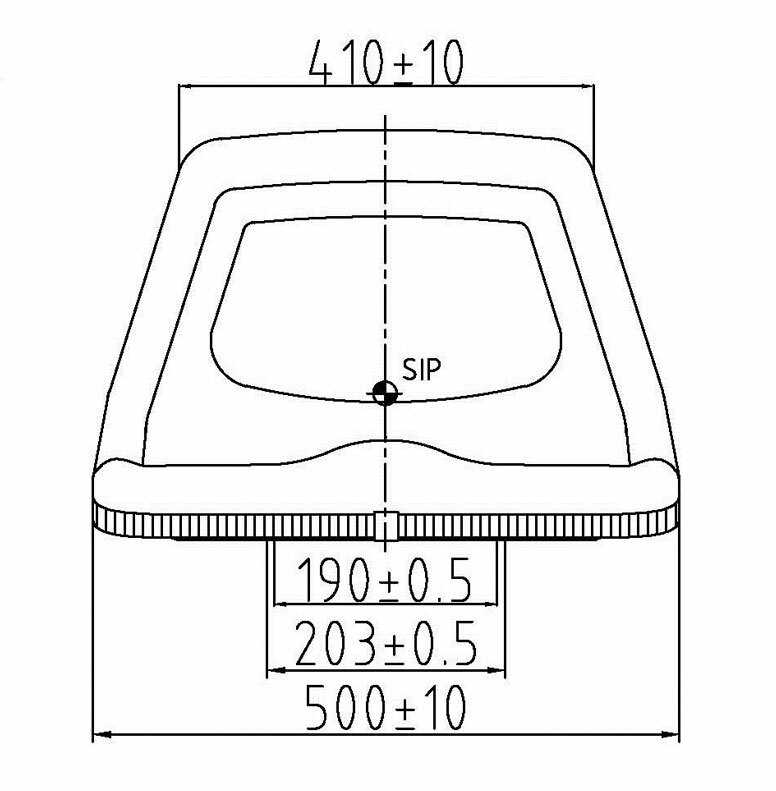 Applicable with installing adjustable slide tracks (optional).